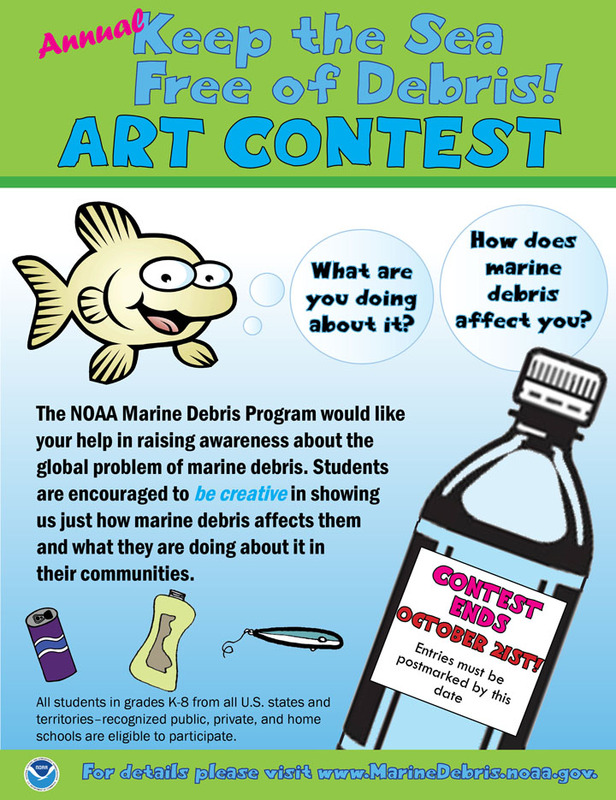 Calling all artists...it's time for the annual "Keep the Sea Free of Debris" Art Contest. 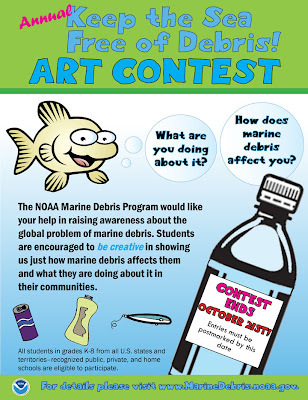 NOAA is encouraging students to be creative to illustrate and highlight the problem AND the solution. Enlighten your kids about the damaging effects of marine debris (also called "oceanic plastic pollution") and then inspire them to get artistic. Deadline, October 21st. For Classroom resources, go to NOAA Marine Debris' webpage. 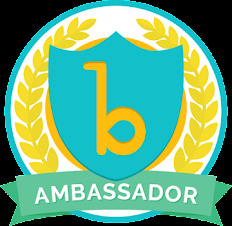 Another great page to use as a resource to learn about the Great Pacific Garbage Patch and oceanic plastic pollution is on the Plastiki's webpage. 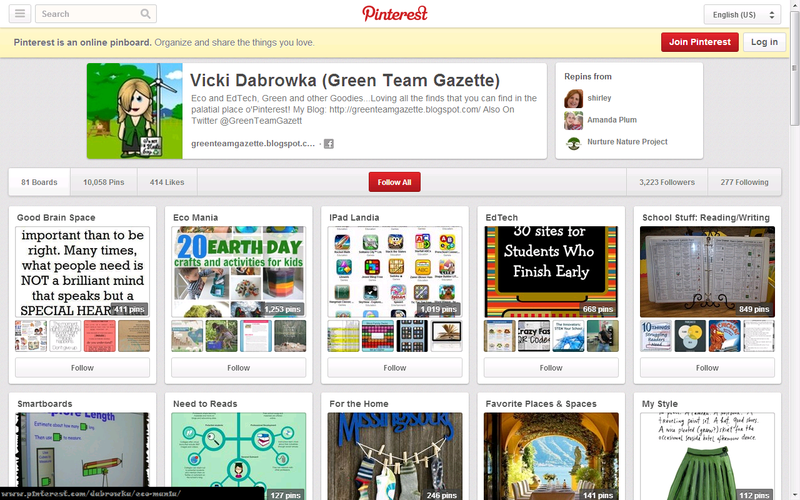 Anyone who wants to share you posters with Green Team Gazette, share them here!